Bengal, the state known for its intellect and art and culture and breeding ground of some of the internationally acclaimed universities and colleges has always been the front runner in the fast evolving field of education. Over the years, the state has produced some of the most acclaimed teachers and academicians and students who later registered their contribution in the all round development of the nation. 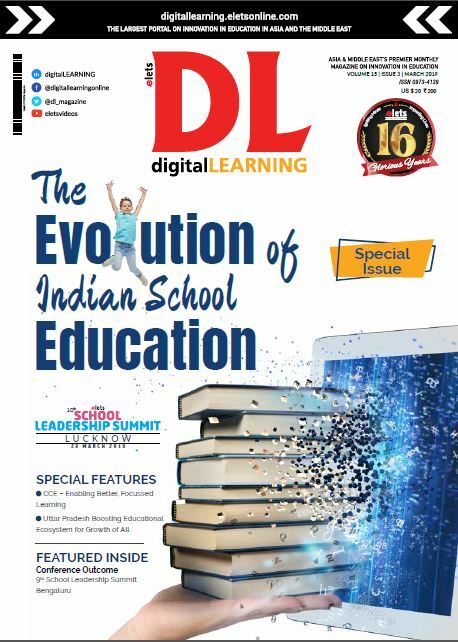 Critics believe that, the educational Renaissance in West Bengal started before independence and later slowly with passing time it bloomed into a massive academic revolution which created a massive pool of intellectuals and academicians in the state. But during the left regime level of higher education was low and restricted within the urban periphery of the state. This left a massive impact on the development of the schedule caste and schedule tribes and also affected the academic growth of the minorities of the state of West Bengal. In the last three years, under the governance of Mamata Banerjee, the state has witnessed significant growth at different levels of education. The state took some striking steps to bring back the balance in the academic domain and made education susceptible to all. The state took over specific steps in last four years to bring back the backward class into the mainstream of education. More than six universities were constructed in different, less developed areas of the state of West Bengal. Universities were set up in the small towns like Bankura, Diamond Harbour, Asansol and Raigaunj. The government special focus on these backward areas will help a massive population of students to get into the mainstream education system and it will also help them to procure a proper and apt career. A slew of private universities also set their bases in different parts of the state. Several well known brands such as AMITY, JIS and ADAMAS created state of the art engineering and management colleges and universities in the state. The Netaji Subhash Open University also opens the doors of the new campus to students of the Jalpaiguri district of West Bengal. The government has taken extra care in establishing a robust system which will help in creating a proper ambience for the higher education. 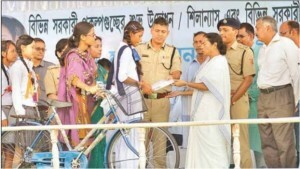 During the regime of Mamata Banerjee several stalled educational projects within the state were mobilised and also a plethora of new colleges established in different districts of the state. According to the official data, more than 34 government colleges were opened in the Bengal during this new regime. The state government gave special attention to the Maoist affected areas of the state and more than 12 colleges were opened in these areas. Statistics reveal that there has been a steep rise in the number of colleges in the backward areas of the state. Jangalmahal, once well known for Maoist related activities has multiple well built government colleges. The response from the residents is also overwhelming; more than 500 students enrolled themselves in different government colleges spread across these areas. This massive educational Renaissance within the state not only helped in developing the ailing educational infrastructure of the state, it also helped in creating a mammoth pack of skilled workers for the state, which is an asset. 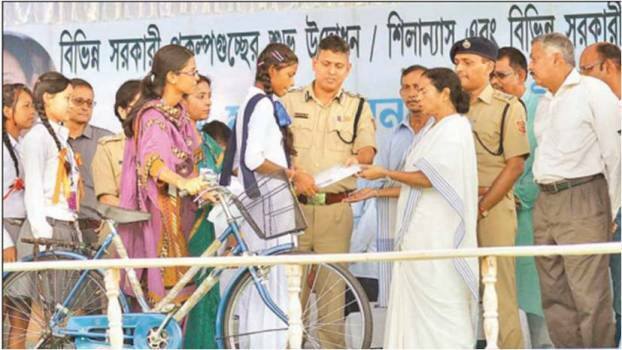 This educational cavalcade driven by Government of West Bengal has generated massive employment for several youth. More than 700 teachers were taken on board in the government colleges and also more than 2000 teachers’ fetched jobs in the state aided colleges. The district of Jalpaiguri also ushered the first Hindi medium college of the state. More than 700 students enrolled themselves in this new built Hindi medium college. In the year 2013, 17 per cent seats of the Higher Education was secured for the students of the OBC (Other Backward Caste).Government of West Bengal took this remarkable step to bring back parity in the field of education. The state government will be recruiting teachers of Santhal language and they will teach the language in different government universities. The recruitment procedure will be rolled out very soon. The government has revamped the entire educational infrastructure of the state. To keep transparency within the system, the state government promoted and implemented e-admission throughout the state of Bengal. Admissions were done via e-admission procedure. As per the government data more than 6.5 lakh students got admission in varied streams of education through online. The central aid was properly utilised in the field of education by state and librarians and graduate laboratory instructors were elevated to the status of teachers in different colleges. As per the HRD Ministry report, there has been a considerable hike in the enrollment percentage of the students in higher education, which is again a great achievement for the state of West Bengal.